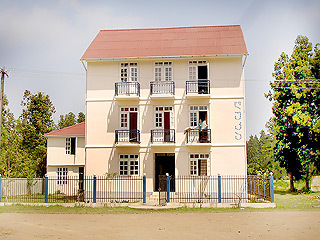 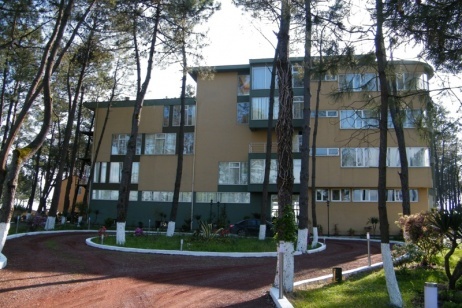 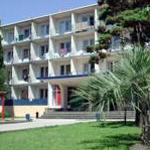 Sanatorium Kolkhida is situated at the unique coast rich in pine-trees. 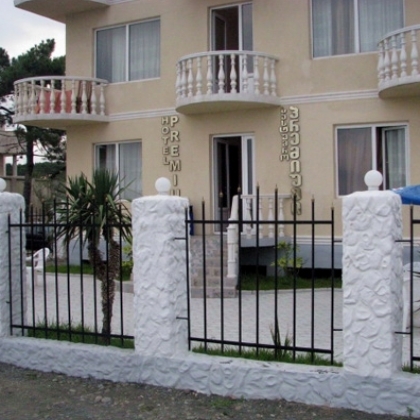 It has a private 3 ha yard and 250 meters long private beach. 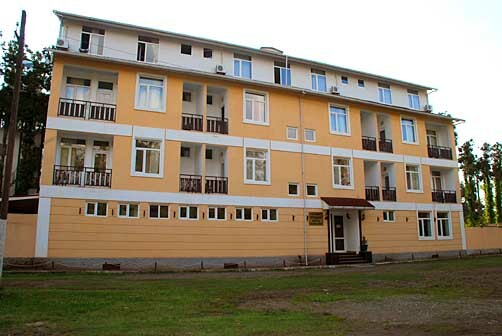 Our health and treatment complex offers you its service with a mix of comfort and traditional Georgian hospitality. 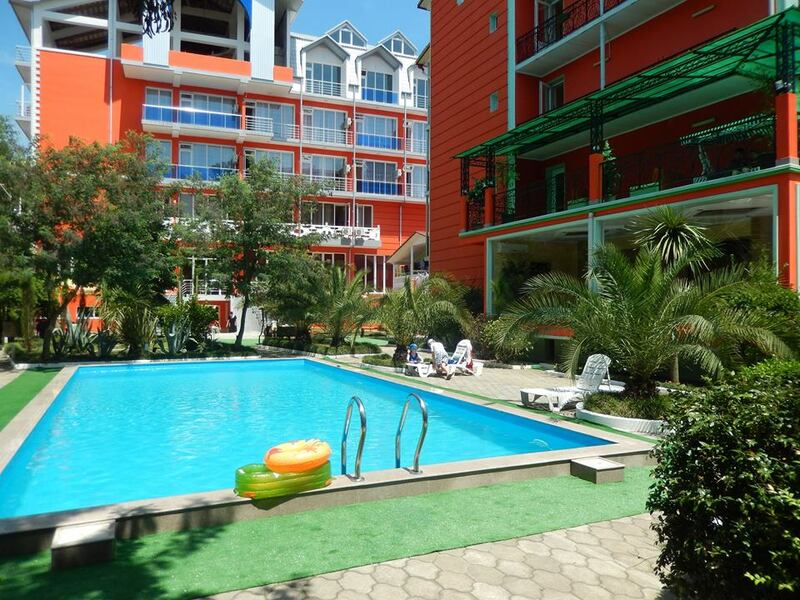 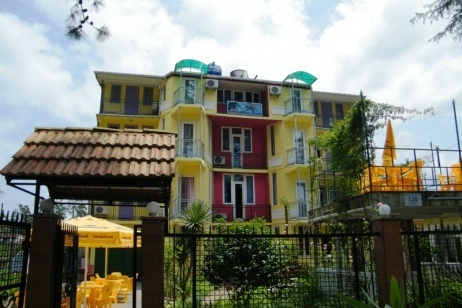 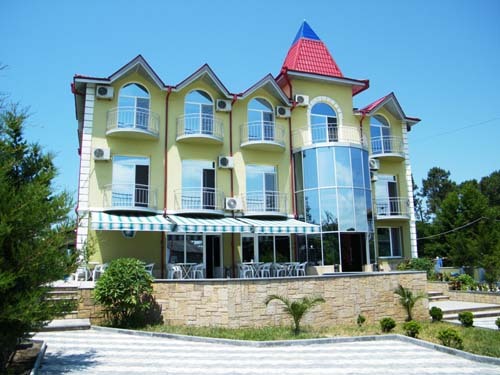 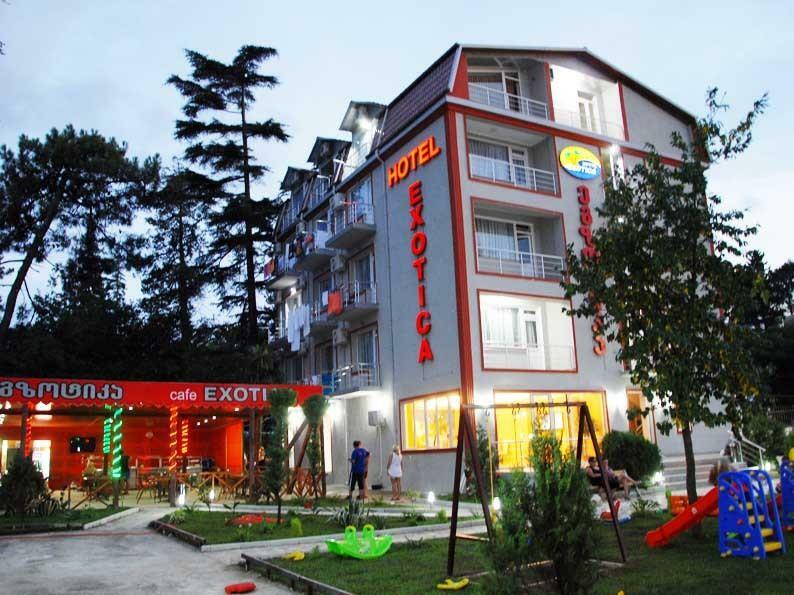 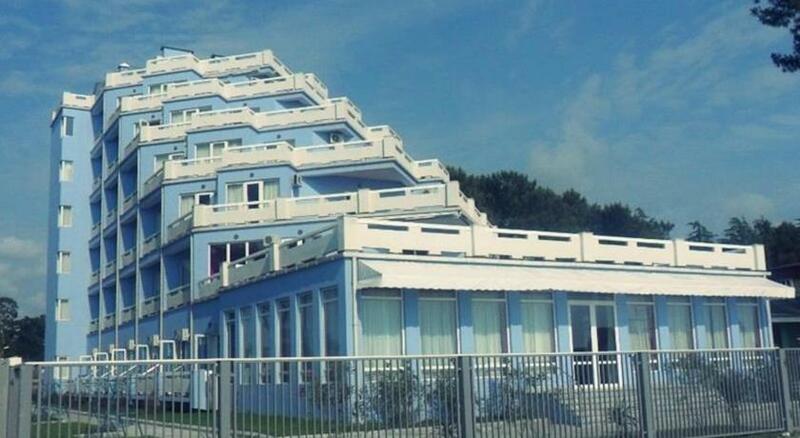 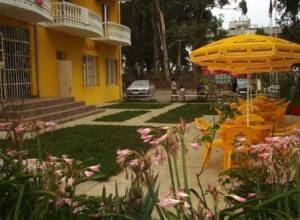 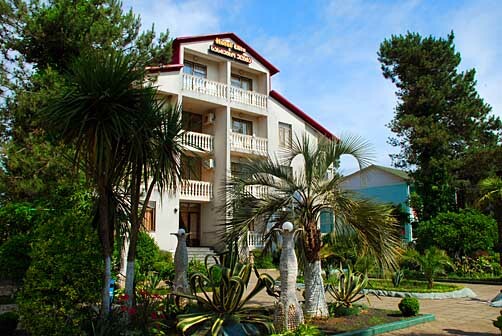 Hotel Prime located in Ureki on the Black Sea Coast, this hotel is only 40 metres from its own private beach. 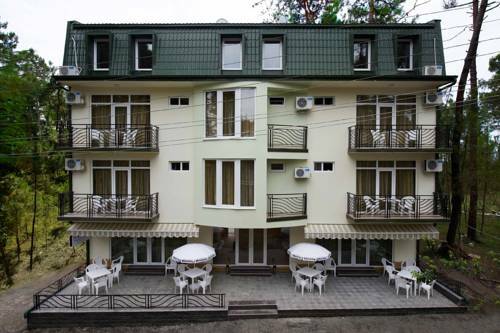 It features free Wi-Fi, an outdoor terrace and a 24-hour front desk. 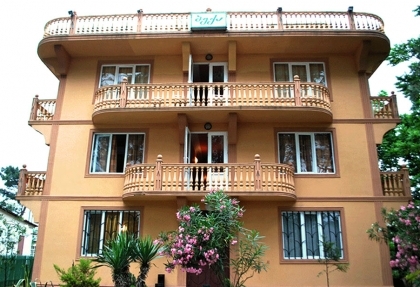 Rooms at Prime Ureki hotel are simply decorated in neutral colours. 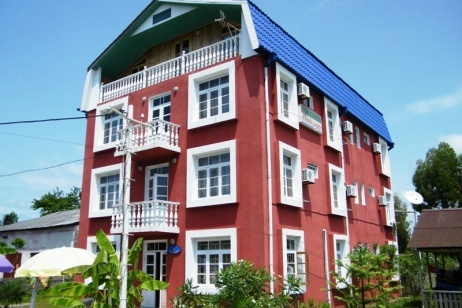 Every room includes a satellite TV, minibar and private bathroom. 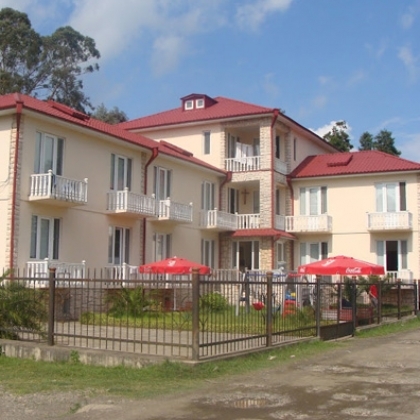 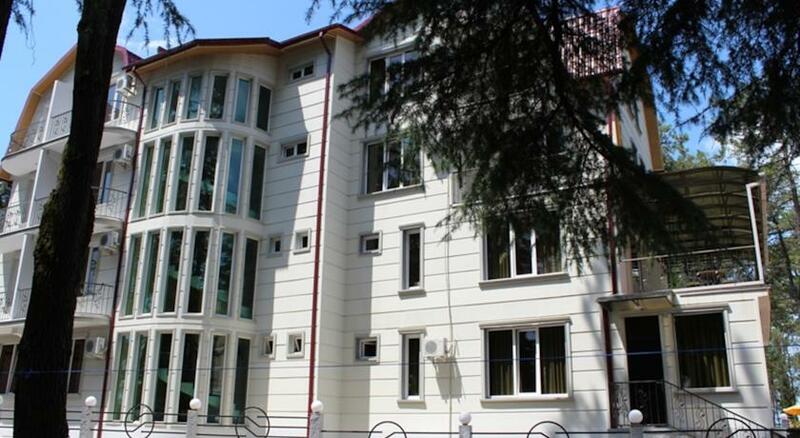 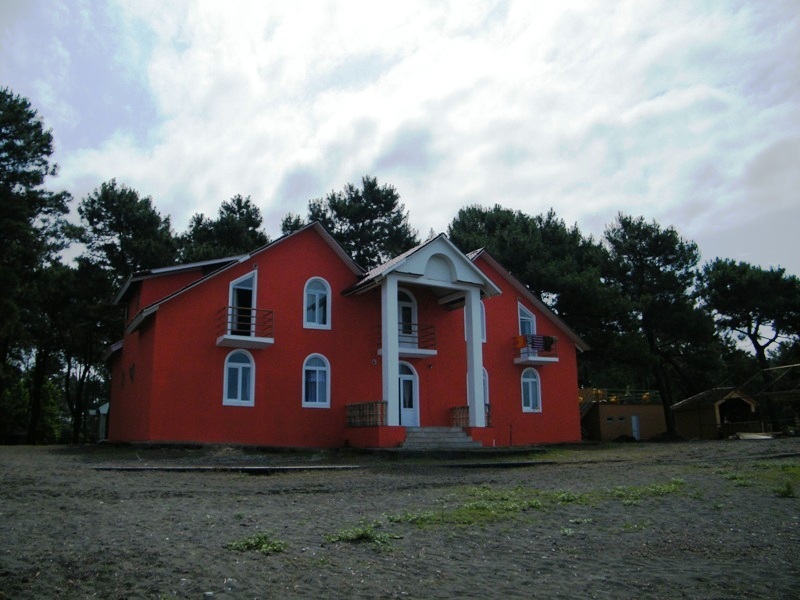 Hotel Tbilisi is a first 4 star hotel in Ureki, Georgia. 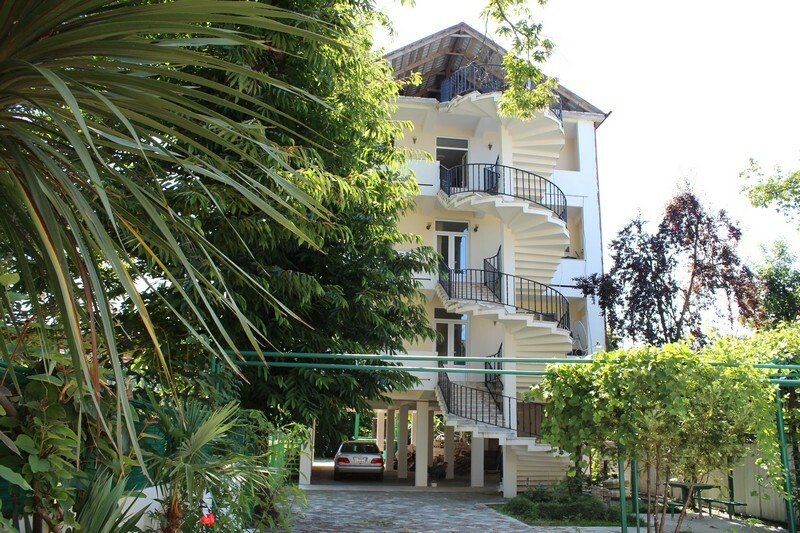 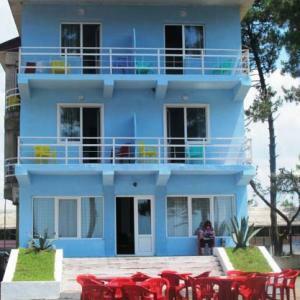 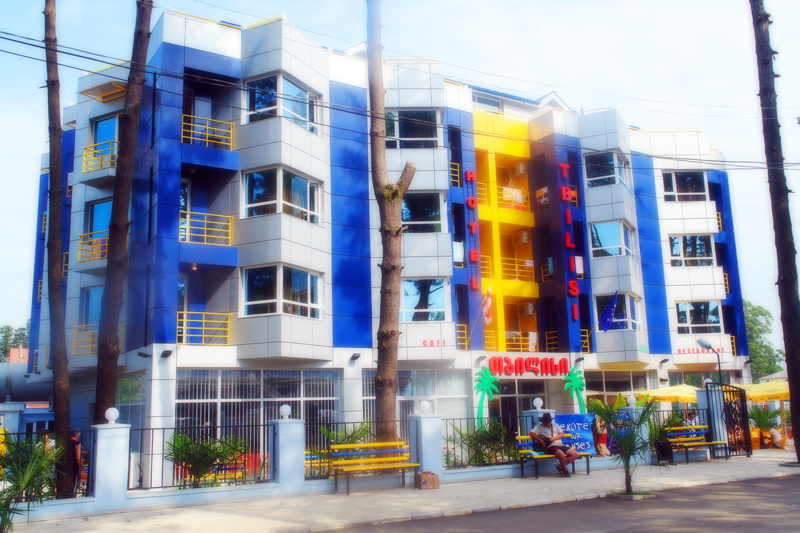 There are 46 rooms with a comfortable furniture, satellite TV, international telephone, mini-bar, air-condition and nice views to the beach. 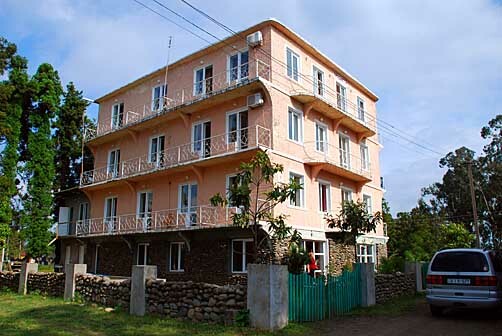 Guest House EVKALIPTI is located in the center of Ureki (in MAGNETITI ) The idea of giving a name to it came from its location.It is surrounded by eukaliptus, where blowing breeze from the sea and eukaliptis create a unique microclimate and the best conditions for rest.